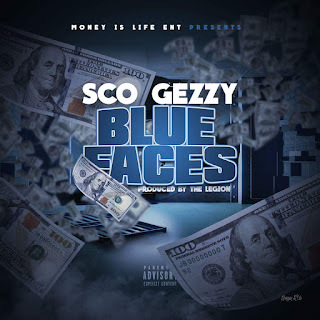 Home #SCOGezzy #BlueFaces #MoniIsLife #MoniBoiz #GaryIndiana #HipHop Music: SCO Gezzy "Blue Faces"
Music: SCO Gezzy "Blue Faces"
With recent shows in Dallas, Appleton, Menasha SCO Gezzy has witnessed substantial traction on his lead single Blue Faces. Born in Gary, Indiana SCO Gezzy has no qualms about saying that he is a product of the struggle and chooses to make music for those who can relate to his life experiences. Former member of Moni Boiz the Moni Is Life MC is now flying solo and has planned a barrage of music for the new year. 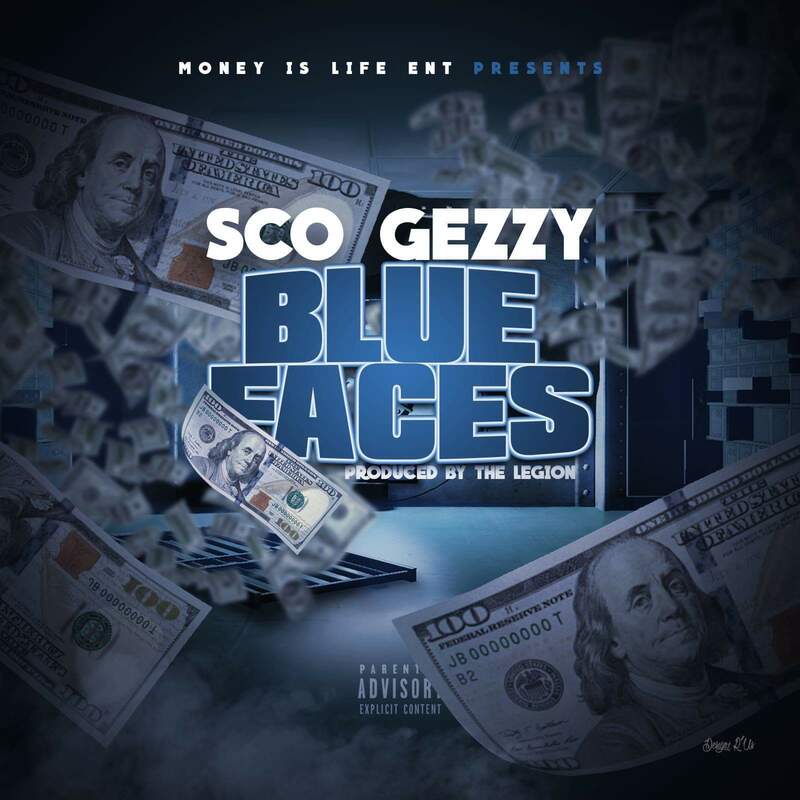 Stream Blue Faces via link below.